Oscar Signs and Graphics, a leading socially responsible online printing, marketing and technology firm, has established itself as a major player in the industry with its distinct vision and clear approach. It serves thousands of on-demand business printing and graphic printing orders daily, using high-quality press printing, resulting in high-end printing services and reliable color printing at discount printing costs. And technology firm, has established itself as a major player in the industry with its distinct vision and clear approach. It serves thousands of on-demand business printing and graphic printing orders daily, using high-quality press printing, resulting in high-end printing services and reliable color printing at discount printing costs. 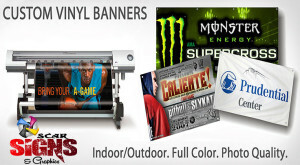 Oscar Signs and Graphics has earned customer loyalty by offering more customizable offset printing, digital printing and large format printing options than other printers. 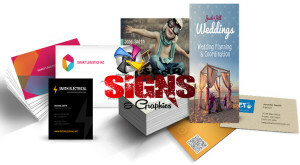 Oscar Signs and Graphics also offers convenient marketing support such as print design services and direct mailing to help the small or medium-sized business grow. Oscar Signs and Graphics is committed to social responsibility and eco-friendly printing initiatives that support non-profit organizations and environmental sustainability. 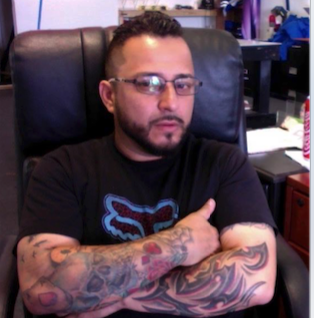 Having been online since 2000, this is one printer of choice if you’re looking for Los Angeles printing, its offices and facilities are located in San Fernando, CA.